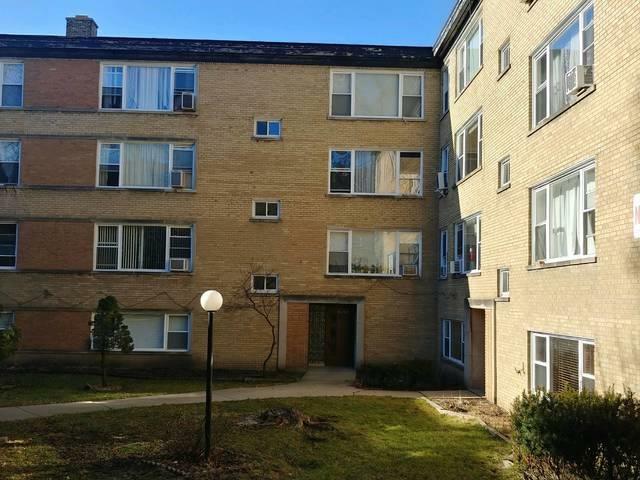 Top floor, spacious 2 bedroom unit overlooking the courtyard. Updated kitchen and bath. Hardwood floors. Low taxes and assessment which includes the heat and water. Parking is available for an additional $40.00 per month. Dishwasher "as is". Listing provided courtesy of Dralyuk Real Estate.